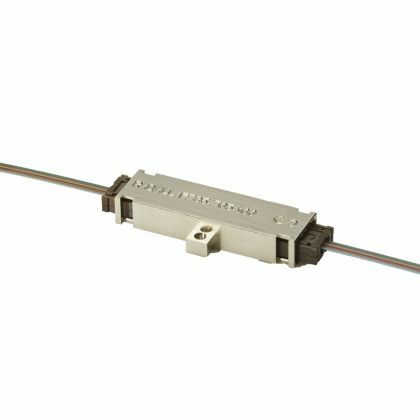 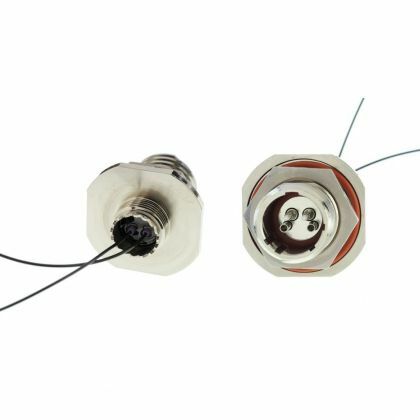 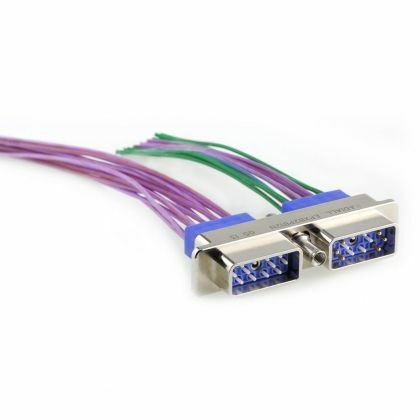 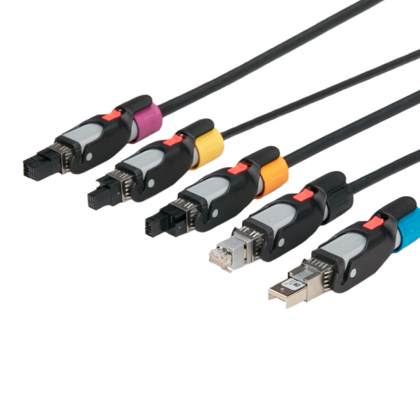 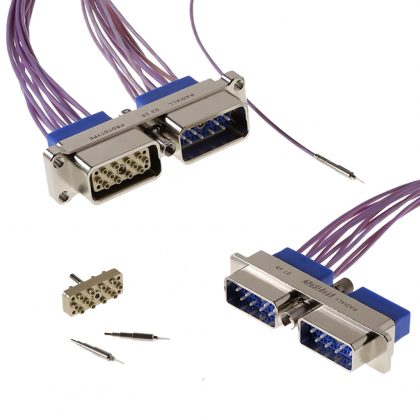 Radiall's full range of optical interconnect solutions includes standard interfaces, optical termini, connectors, and custom optical assemblies and subsystems. 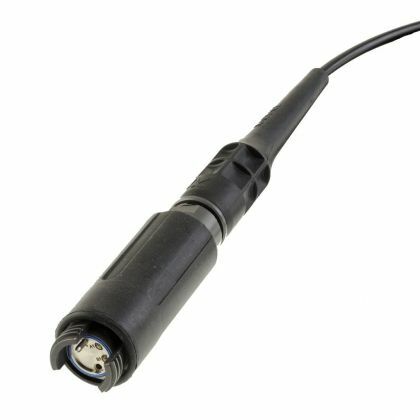 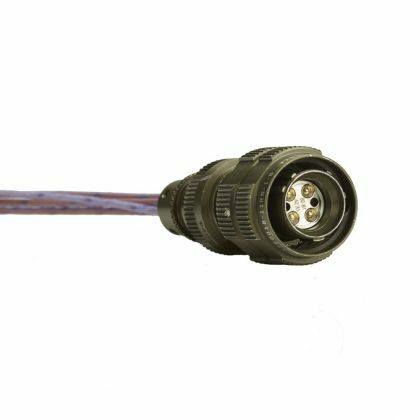 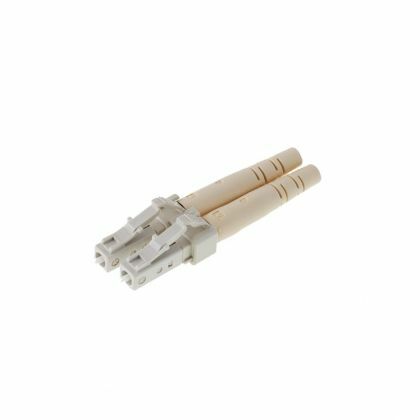 Suitable for harsh environments and designed for demanding applications where reliability and high performance are required, our cost effective optical connectors are adapted to the specific requirements for the telecom, industrial, aerospace and defense markets. 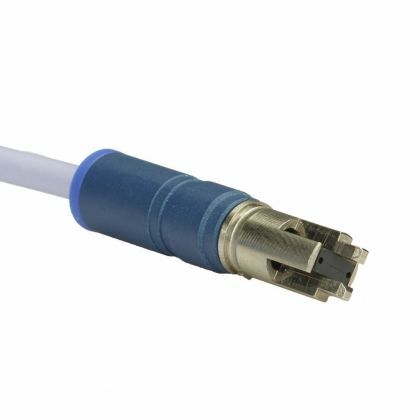 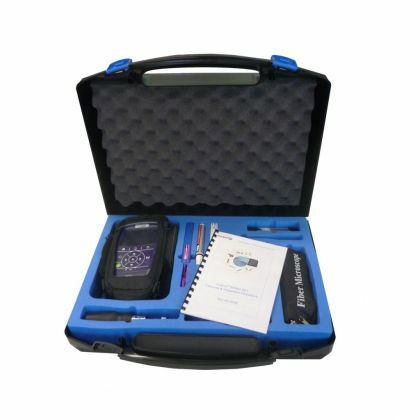 Our innovative solutions are based on both Physical Contact (PC) and Expanded Beam (EB) technologies to cover the various types of applications.